AddThis is a system easy to install, which allows you to share your website practically everywhere. You can print it, send it by e-mail or even save it in user's browser bookmarks thanks to social media. Read this article and learn how to easily integrate AddThis with your website created in WebWave - website builder with no coding. 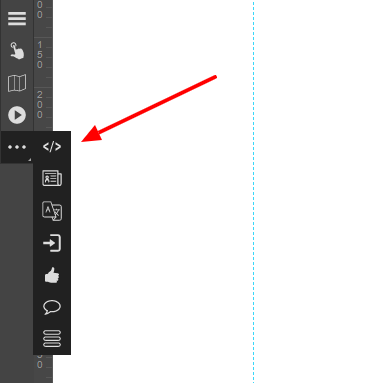 Go to "Tools > Add a new tool" and select "Share Buttons"
Adjust buttons style and copy the code. From now on, on your website will be displayed buttons to share it on social media and more. Keep in mind that AddThis is not only Social Button, but also follow button / subscribe to newsletter / linked posts / Website Tip Jar and more. Make sure to take a look at all AddThis features, they might turn out useful for you.